Boutique-style guest lodge in the cultural hub of Cape Town, offering guests a refreshing alternative to ordinary hotel accommodation. The Cape Diem Lodge captures the spirit and lifestyle of the rich heritage of South Africa’s “Mother City” under one roof. 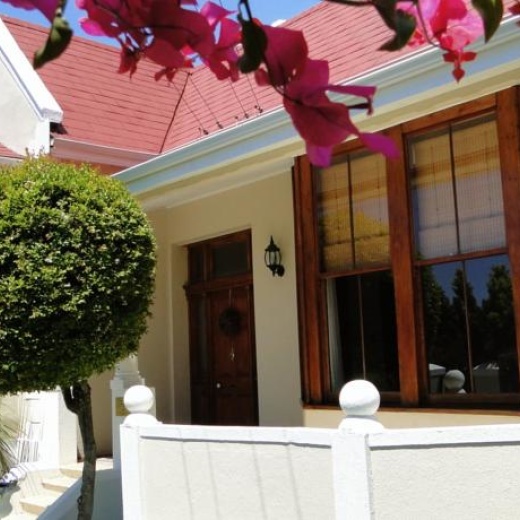 Our Victorian lodge, dating back to 1875, is close to several restaurants, bars and shops and only minutes from the most popular and major attractions in Cape Town. Relax by our sparkling pool or visit the city’s major attractions only minutes away. The Victoria & Alfred Waterfront, Two Oceans Aquarium and the Green Point Stadium are on our doorstep, with the scenic Camps Bay and Clifton beaches close-by. 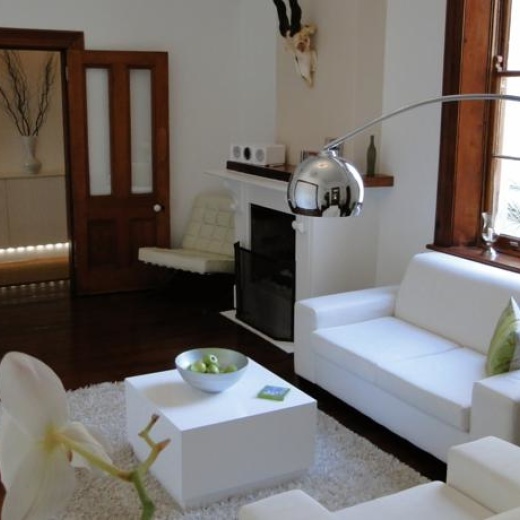 Our guests can experience the best of Cape Town as we conveniently offer tour arrangements. 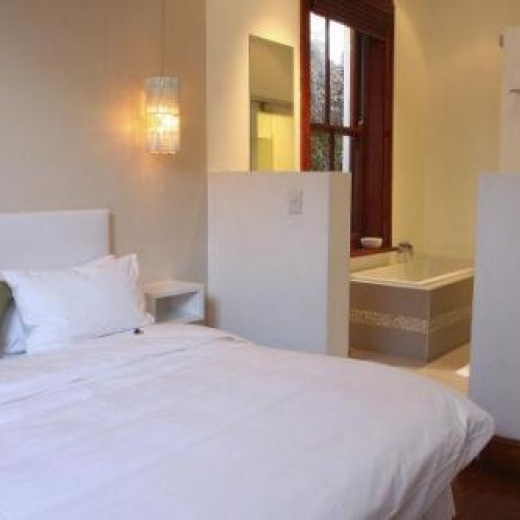 Explore Kirstenbosch botanical garden and the colourful Bo-Kaap, tour the Cape Winelands, visit Robben Island and enjoy the city’s vibrant nightlife when you choose to stay at Cape Diem Lodge where contemporary design in historical surroundings meets affordable luxury accommodation. You can also relax in our cosy lounge and enjoy the latest magazines and novels, while having a glass of choice South African wine. Catch up on some work or warm-up in front of our fireplace in the winter. Cape Diem “super” breakfast (from 07:30 a.m. – 10:30 a.m.), with a variety of fresh bread and german rolls, french croissants, 'HAUSBRANDT' coffee specials, freshly squeezed orange juice, "a la minute" prepared egg dishes, freshly cut seasonal fruits, a wide selection of cereals all complimented by homemade marmelade and honey from the farm.